North Simcoe Tool is registered to the ISO9001-2008 quality standard. ISO9001 is a set of internationally recognized quality management standards maintained by the International Standards Organization. These standards deal with all aspects of the business related to quality and continuous improvement. 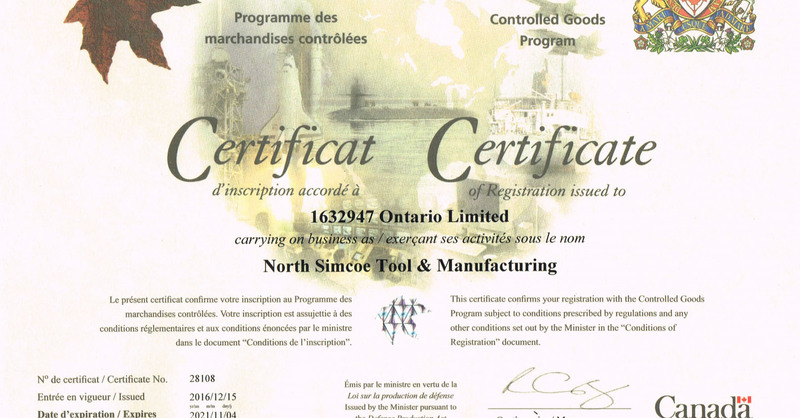 North Simcoe Tool is now registered in the Canadian Controlled Goods Program. Controlled goods include components and technical data that have military or national security significance. They are controlled domestically by the Government of Canada. 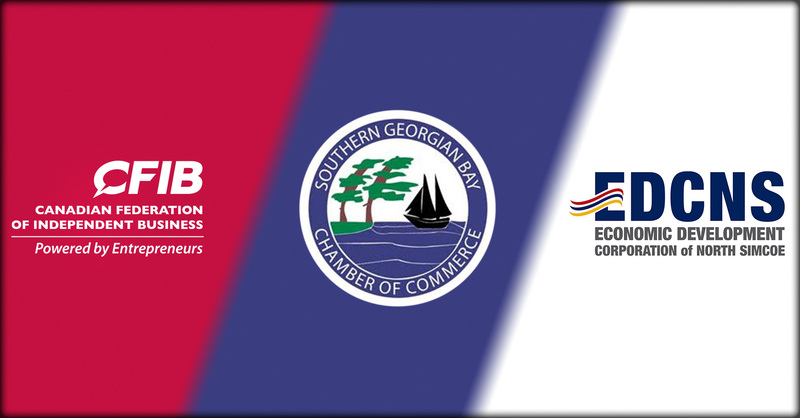 North Simcoe Tool is a proud member of the following organizations: The Canadian Federation of Independent Business, The Southern Georgian Bay Chamber of Commerce, and The Economic Development Corporation of North Simcoe. 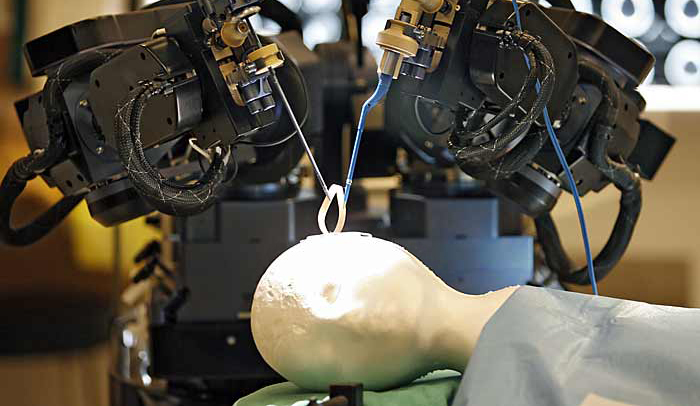 North Simcoe Tool recently shipped prototype mechanical components which were part of a surgical robot that provides magnetic resonance images of the brain. The system was developed in partnership between the University of Calgary and MacDonald, Dettwiler and Associates. Click here for more info. North Simcoe Tool assisted the McMaster Solar Car team with building their third generation Solar Car: Phoenix. 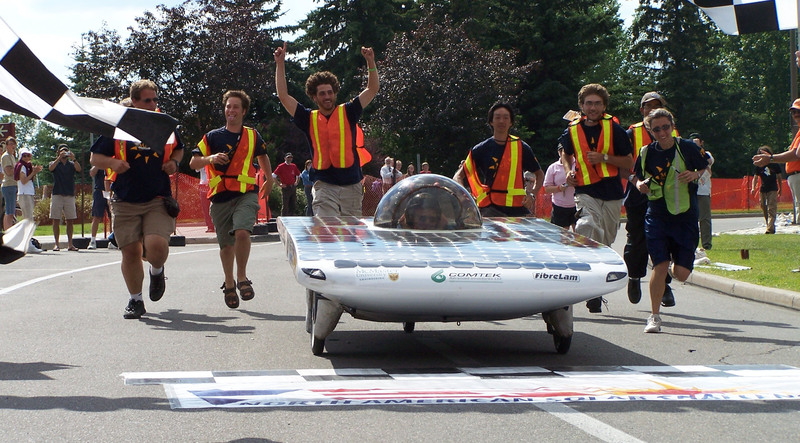 The solar car participated in the North American Solar Challenge. This was a 2500 mile race from Austin Texas to Calgary Alberta. North Simcoe Tool machined the suspension components and assembled the space frame.